BalTec Maschinenbau AG, a company of the Swiss Feintool Group, develops, manufactures and distributes high-quality riveting machines, electrical servo presses and press systems. The chief business area is the radial riveting technology, for which units and standard machines are offered. 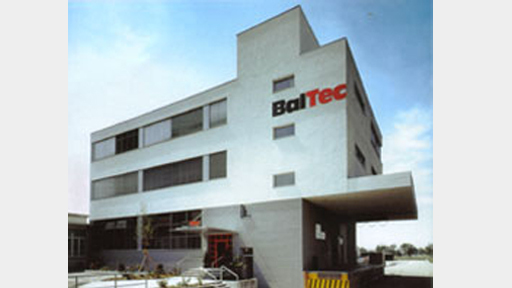 BalTec AG was founded in 1983 as a spin-off from the traditional company of the Swiss company Bräcker AG and develop a world-leading market position for radial riveting machines. In 2000 the CNC radial rivet machines were introduced. In 2001 electro-servo presses and press systems were added as a further business segment, which enabled the company to offer and realize combined solutions, including tightly connected process of riveting and pressing. Through the establishment of branches in Great Britain, the USA, Germany and France, as well as long-term cooperation with worldwide partners, the market presence for high-quality rivet connections has been secured and expanded. 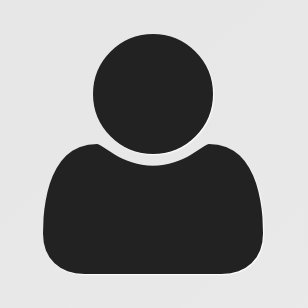 BalTec also offers various services such as consulting, training, service and support. Typical user industries are the automotive supplier and automotive industry as well as manufacturers of fittings.